Misfit has released Flare, its latest fitness tracker. With a $59.99 price tag, the wearable is designed to fit for those who wants to learn more about their daily activity, and stylish look allows it to meet different personal styles. 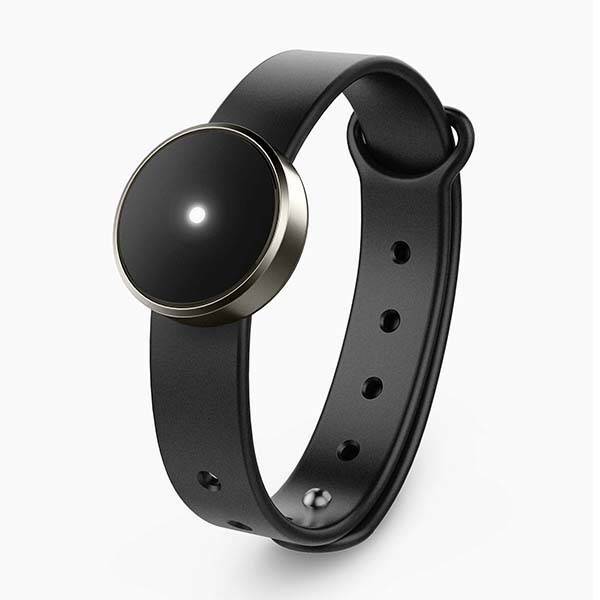 Misfit Flare is a budget friendly and versatile fitness tracker that measures 24mm diameter by 8mm height and weighs 8.5g. As we can see from the images, the smart wearable shows off a low-profile and stylish appearance design, and the round aluminum case delivers a combination of durable design and modern aesthetics. Meanwhile, the sleek TPU strap delivers a comfortable wearing experience through the day, and it’s waterproof up to 50 meters so you can always keep it around your wrist for accurate tracking. The fitness tracker comes equipped with a 3-axis accelerometer and magnetometer in order to track your step taken, distance traveled, calories burned and light and restful sleep. Furthermore, it logs your activities like soccer, yoga, swimming and more. The one white LED light delivers a simple and intuitive way to display activity progress, goal tracking and lap count. Moreover, its capacitive touch sensor lets you check on your daily progress with a tap. 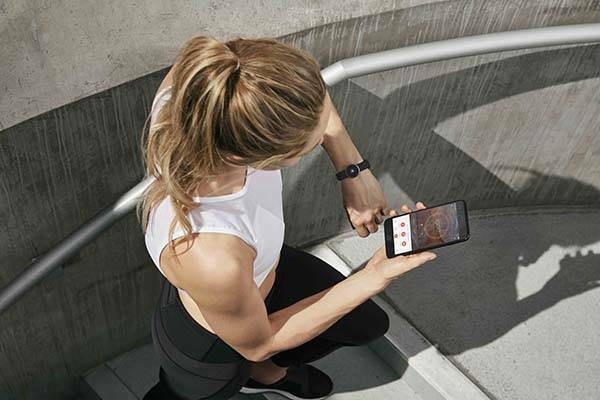 Using built-in Bluetooth 4.1 technology, the wearable wirelessly communicates with your smartphone, so all tracking data can syncs to its custom app that shows you detailed fitness data. In addition, its smart button is designed to remotely control your music and smart home devices, take a selfie, do a presentation, and more. The Flare is powered by a replaceable CR1632 coin cell that offers up to 6 months of battery life. Misfit Flare is priced at $59.99 USD. If you’re interested, jump to Misfit official site for its more details. BTW, don’t miss the Arc fitness tracker and more cool related gadgets by following tags.